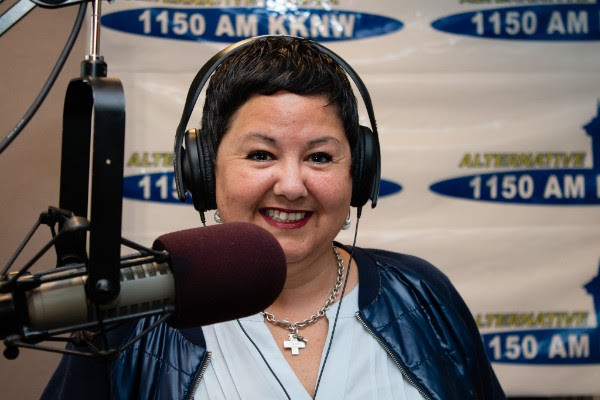 I am SO excited to be a guest speaker on The Money Hour on 1150AM KKNW this weekend! Tune in this Saturday or Sunday to hear Erin's segment! Show airs on Saturday from 3pm-4pm, and rebroadcasts on Sunday from 8am-9am. Tune into 1150 AM KKNW or use the live stream link below to hear the show. *Live streaming is not required, It's for convenience of listening over the web. Listen each Saturday at 3pm (rebroadcast Sunday at 8am) on 1150 AM KKNW for inside information, insight and advice from local mortgage expert Tina Mitchell. In need of Mortgage advice? Contact Tina at Tina Mitchell Team.